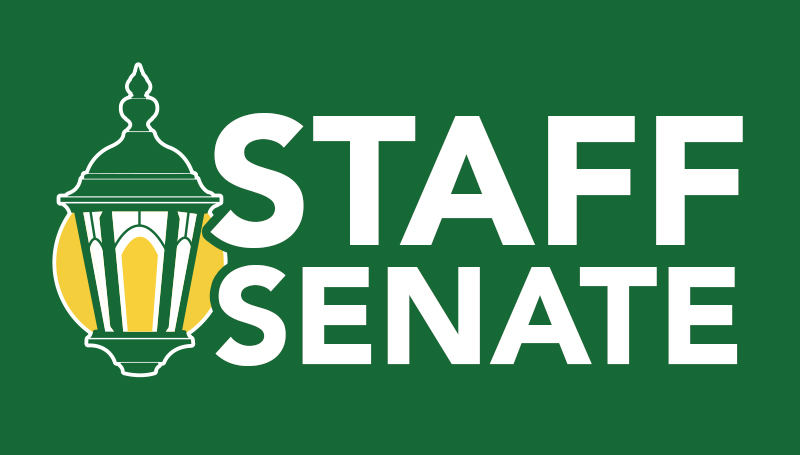 The Staff Senate is scheduled to meet at 9 a.m. Wednesday, Sept. 13, in the Boardroom on the third floor of Billingsly Student Center. An agenda for the meeting is below. Anyone is welcome to attend. The next meeting is set for 9 a.m. Wednesday, Oct. 11.